Offset Detailing provides Car Detailing in Essex. Detailing is completed by Daryl Benfield, a professional detailer with 20 years experience and over 2,500 car detailed since 1999. Whether it’s your daily drive or weekend toy, hatchback or exotic supercar, new or old we have a detailing service for you. Choose from a range of detailing services including a thorough wash and protection package, single or multi stage paint correction and enhancement package, or new car detailing package. The thorough wash and protection detail service works for both new and older vehicles, providing a deep clean and protection using a wax or sealant. This service starts with a detailed wash and decontamination of the vehicle to remove any deposits, which are usually picked up during transportation. The vehicle is then clayed to remove any contaminants, before applying a wax or sealant to add paint protection. We can recommend a wax or sealant or use a product of your choice. The wheels and glass will then be sealed, and the interior vacuumed and cleaned throughout. This service is designed to protect your existing paint condition and help ease future washing. A single or multi stage paint correction and enhancement service for both new and used vehicles. This detailing service is the perfect option for vehicles that have marring, swirl marks and scratches. The service starts with a deep clean and decontamination. 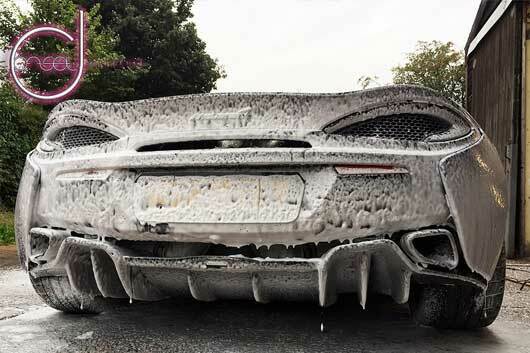 Much like the wash and protection package, to prepare the car before removing defects. The defects are then removed by carefully polishing them out, which gives the paintwork a beautiful finish, enhancing the finish and adding depth. The vehicle will then be given a wax, sealant or ceramic coating of your choice to protect and preserve the corrected and enhanced paint. Although a time-consuming process, we recommend leaving the car for a minimum of 2-3 days depending on the size, age, condition and level or paint correction needed. Surprisingly, even if your car is brand new, you may find it’s fallen victim to light scratches, swirls and other imperfections. 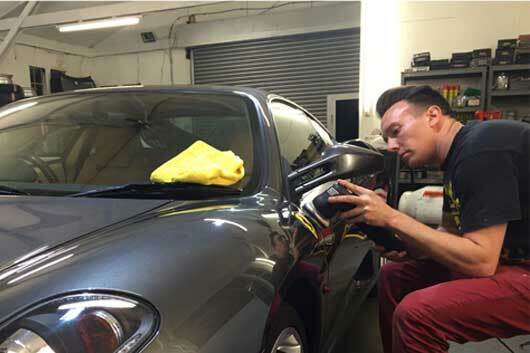 As an established new car detailer in Essex, Offset Detailing can be trusted to deliver an exceptional finish on any new vehicle, regardless of its make or model. One of the most popular choices in paint protection. A ceramic coating offers seriously long term protection, making your vehicle's paintwork less susceptible to marring, swirlmarks and light scratches. Choose from Kamikaze, Pyramid Car Care or a Ceramic Coating of your choice. 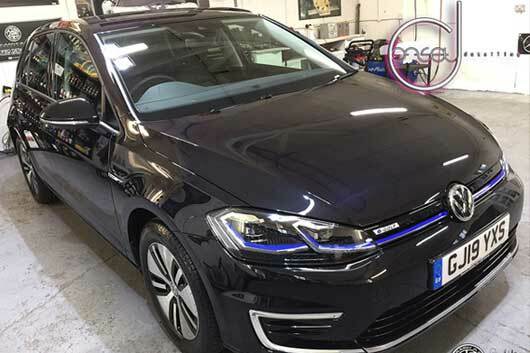 If you’re looking for a bespoke or multi vehicle detailing package, you’ve come to the right place call Daryl on 01245 377024 / 07843 201 313 or email hello@offsetdetailing.com to discuss your requirements. 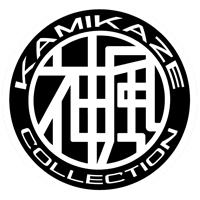 Daryl is one of a handful of a handful of Kamikaze Collection Certified detailers world wide personally trained by Kamikaze Collection CEO Kai Morita. Approved by Auto Finesse to use their vast range of car care products and in 2018 won the UK’s Favourite Detailer competition by Pyramid Car Care. 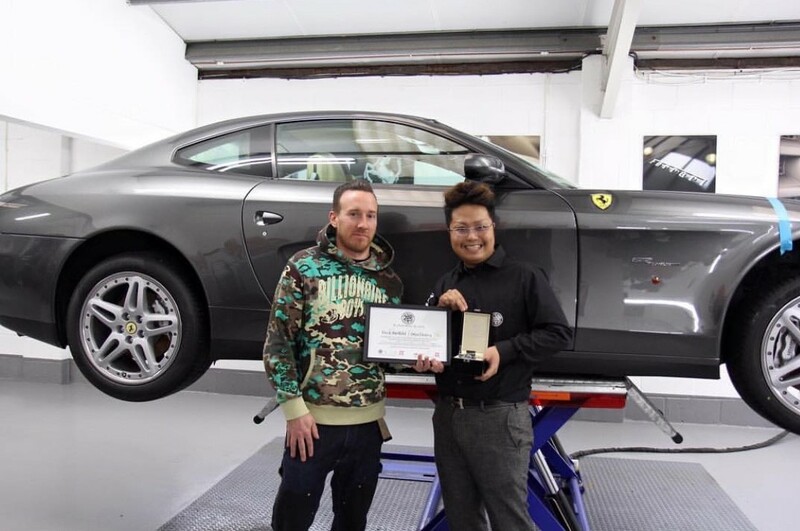 Offset Detailing officially opened it’s doors in 2015 and since then, Daryl has detailed more than 1,500 cars in Offset Detailing’s headquarters based in Rayleigh, Essex. Our story goes back to 1999 when Daryl really starting learning his passion for detailing. 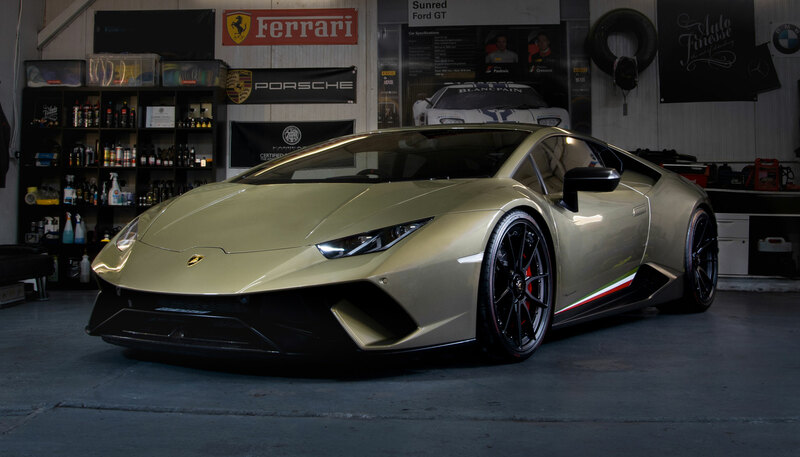 All in all Daryl has detailed somewhere in the region of 2,500 vehicles from daily drives and weekend toys to exotic supercars such as the Lamborghini Huracan Performante featured above.